The Jaelene Hinkle saga has taken another twist after the left back was one of two players released from U.S. camp on Monday, three days before the start of the 2018 Tournament of Nations. Hinkle got the call for the first time since withdrawing from camp in June 2017. Long speculated to have done so because the U.S. was wearing rainbow numbers in support of Pride Month, she earlier this year confirmed that as the reason in an interview with The 700 Club. 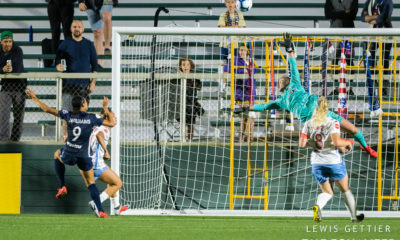 The other player cut by Ellis was Kealia Ohai. 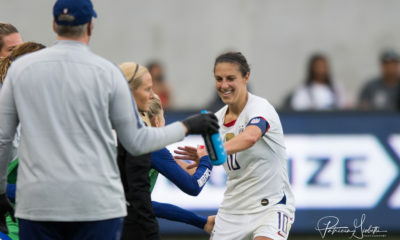 The Dash forward was in her first camp since tearing her ACL last summer. 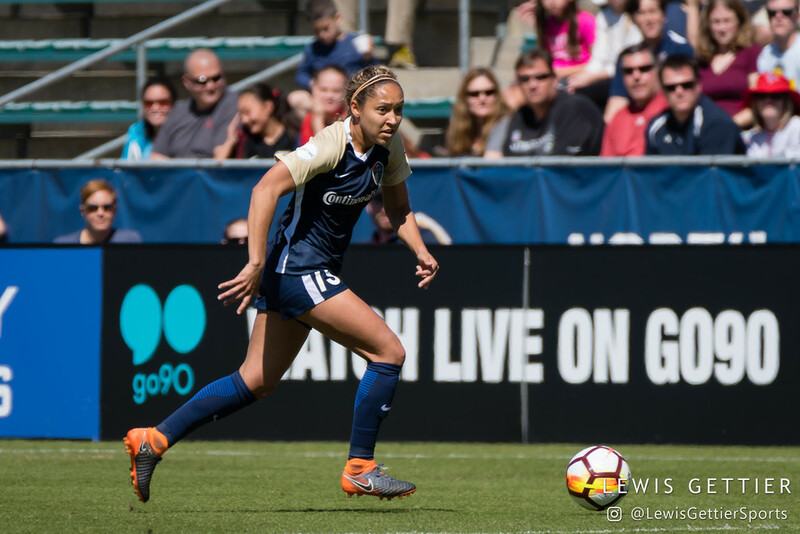 Hinkle will now have a chance to join the North Carolina Courage in Miami, where they are preparing for the inaugural women’s International Champions Cup. They will open play Thursday against Paris Saint-Germain. They will pay either Olympique Lyonnais or Manchester City in a championship or third place match on Sunday. Izzy Christiansen has left Manchester City to join the most successful club side on the planet. 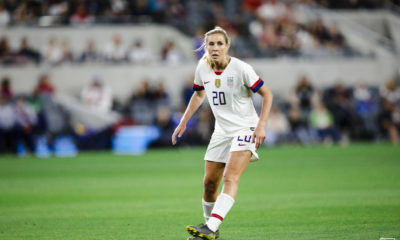 The English midfield will join Lyon and may wind up facing her old squat straight away when they meet Thursday in the International Champions Cup in Miami. Christiansen has been with Man City since the 2014 season, when the club made the jump to FA WSL and later helped them win the 2016 championship. They were runners-up the season before and after, giving them three consecutive top-two finishes in league play. For her career in Manchester, Christiansen scored 18 goals across 61 appearances. For England, she has scored five times in 25 caps. 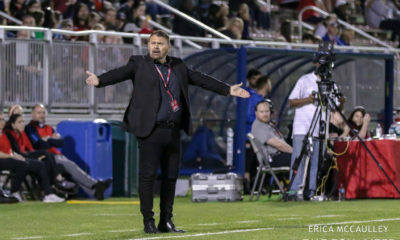 Canadina teenager Jordyn Huitema will suit up and be available to play for Paris Saint-Germain during in this week’s International Challenge Cup. Huitema, 17, has not signed a professional contract with the French and thus maintains here amateur status and college eligibility. Huitema has made 11 appearances for Canada and scored a goal for the team in 2017. 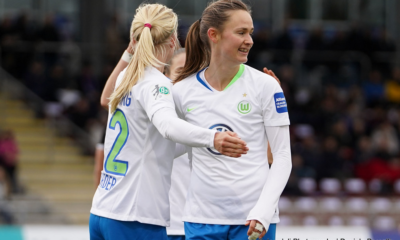 Huitema also scored for Canada’s U-17 and U-20 teams last year, making her the first Canadian to score on all three levels in the same calendar year.